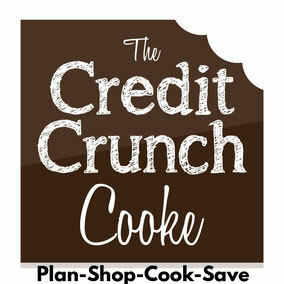 Quick & easy to put together, these noodles are ideal for a week night dinner. 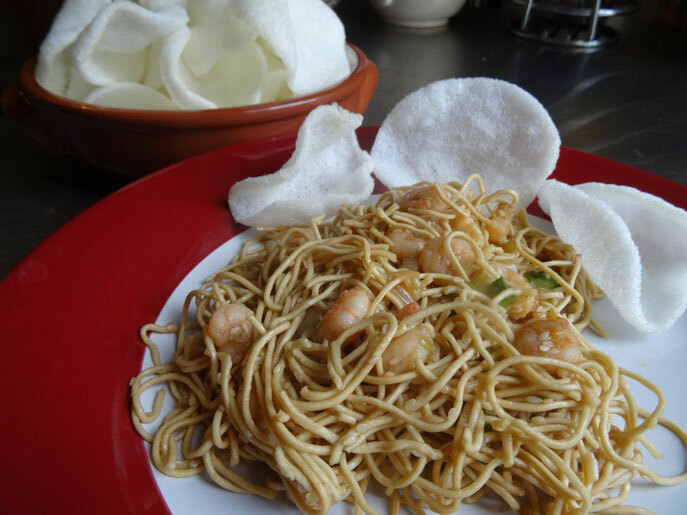 Serve with prawn crackers if you like! ½ or 1 tsp chilli powder, depending on how hot it is! Put the kettle on to boil & place the noodles into a large bowl. 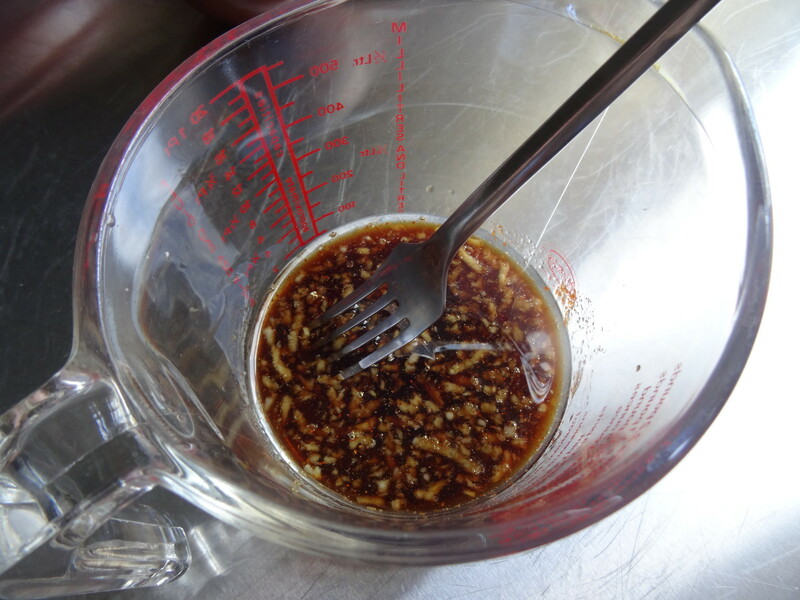 In a jug mix together the oil, sugar, soy, garlic, chilli powder, salt & pepper. 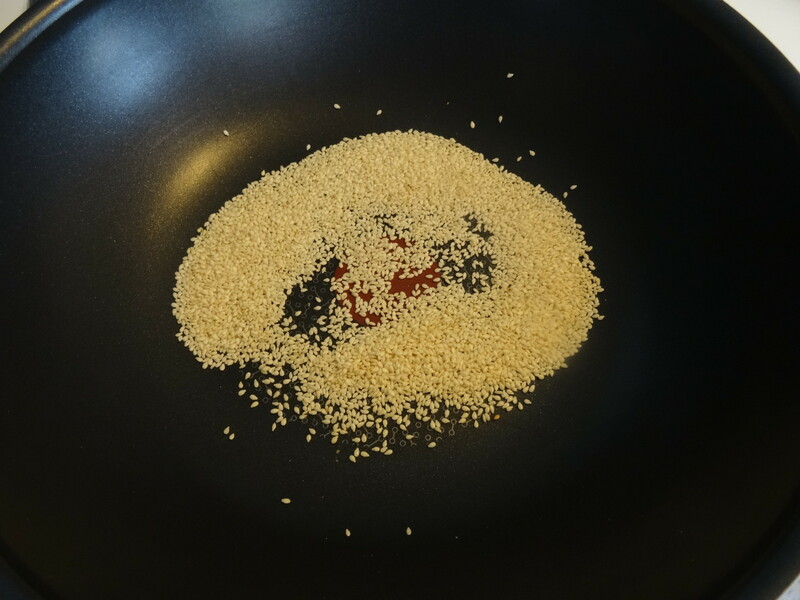 Place a large frying pan or wok over a medium heat & toast the sesame seeds for a few minutes. Pour the boiled water over the noodles. 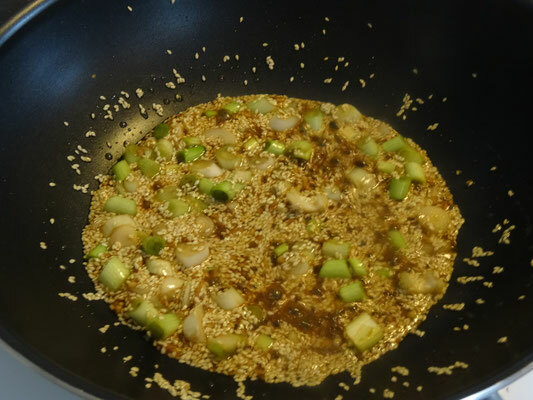 Add the oil & soy mixture to the sesame seeds & heat through a little before adding the spring onions. After about a minute add the prawns. 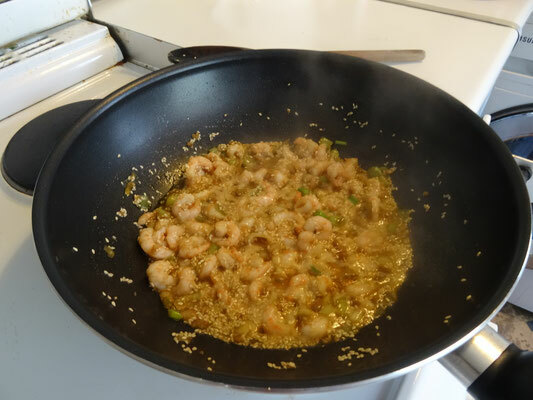 Once the prawns are cooked through (about 3-4 minutes) remove the pan from the heat. 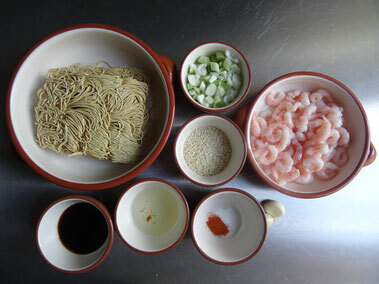 Drain the noodles & add to the prawns then toss everything together to coat.